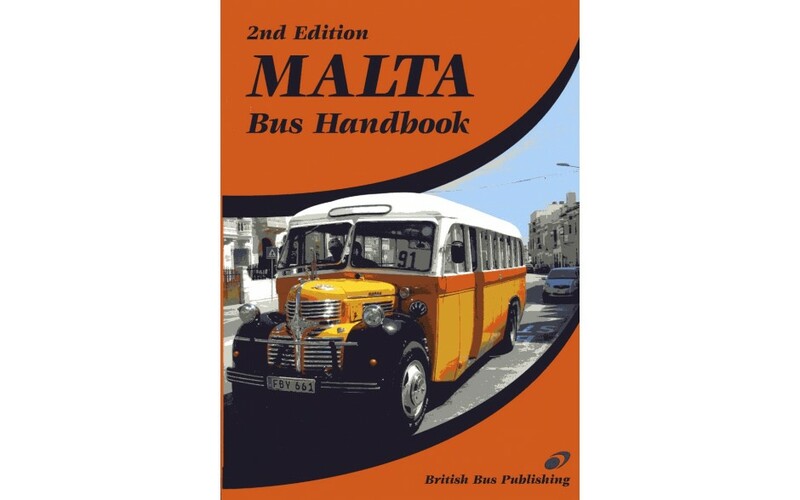 This second Malta Bus Handbook differs in approach from many others previously published by British Bus Publishing and is published just prior to the whole-scale changes to be introduced following recommendations of the 2008 Halcrow Report. This new edition therefore presents a picture of what has become the norm on the island over the past ten years or so. Each route bus on Malta and Gozo and each coach is listed, accompanied by full technical details, current ownership and previous history. Other developments are covered, with details of the Open Top vehicles and changes to the Unscheduled Buses fleet (coaches) and minibuses on Malta and the few developments on Gozo. The opportunity had been taken, also, to include photographs and vehicle details of the islands? minibuses, the Police bus fleet, the Educational fleet, Airport vehicles and some withdrawn wrecks on Malta. Chapters cover the bus routes on both Malta and Gozo, with route descriptions, details of sights to see and places to visit en route, also include a photograph of a vehicle in service somewhere along the route. Indeed, it has been the author?s aim throughout to include photographs of vehicles in service around the island, rather than limiting himself to the all-too-easy task of photographing an abundance of vehicles at City Gate bus terminus around the Triton Fountain outside the entrance to the capital city. Any bus enthusiast who has yet to visit Malta and Gozo will, it is hoped, be encouraged to pay a visit soon, if this series of photographs succeeds in its aim of presenting vehicles in service in picturesque, historical or architecturally interesting settings. Any tourist attracted to the buses by this book will find out about the bus he is travelling on as well as details about the islands.